In this course you will gain understanding of glaze materials and recipes, with a focus on stoneware glazes. 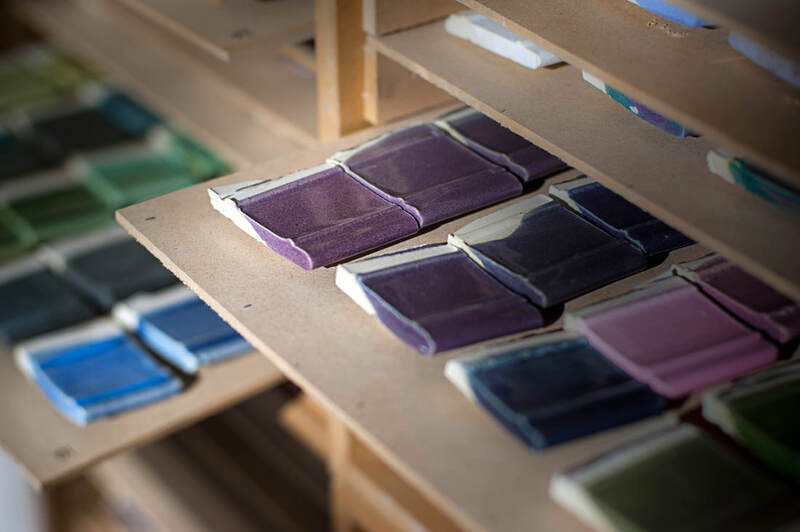 You will test, analyse and document a range of glazes. This course will provide you with the skill-set to mix and develop glazes to your requirements. Welcome back! Our equipment and expertise are here for you to help you explore the new frontiers and develop coloured and textured surfaces and glazes suitable for your work.